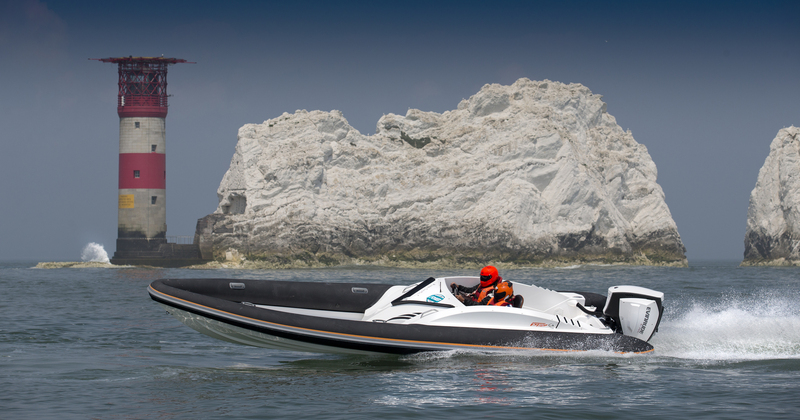 Powerboat P1, The world’s leading race promoter, has announced the launch of the p1 international rib championship – a new one-design rigid inflatable boat racing series that is set to take the powerboat world by storm. P1 has staged more than 300 races in 17 countries on three continents. The organisation owns an exclusive, long-term promoter licence granted by the world governing body, the Union Internationale Motonautique (UIM). P1 enjoys excellent relations with the UIM’s 65 national authorities which make up the member nations of the sport. 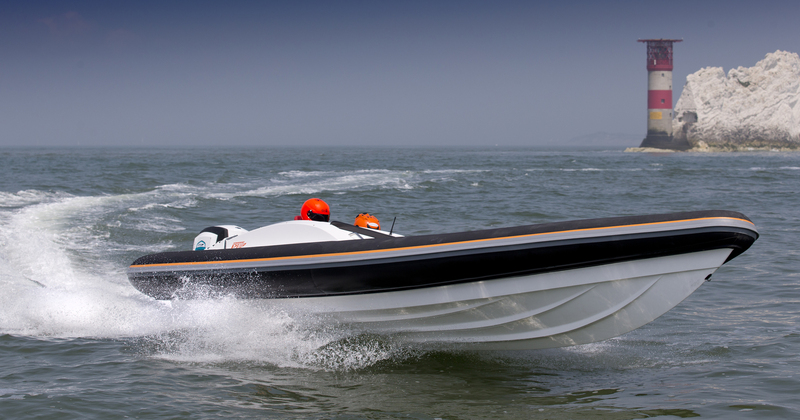 RIBs started out life as rescue boats in the commercial sector of the marine market and are considered one of the most dramatic developments to have taken place in recent boating history, becoming what is probably the most seaworthy and practical boat for its size anywhere in the world. – many from the UK – leading the way. This growth boosted the popularity of RIBs for racing but a limited number of events, only a few active clubs and the lack of an established promoter has seen boat numbers dwindle. Fortunately that is all about to change. 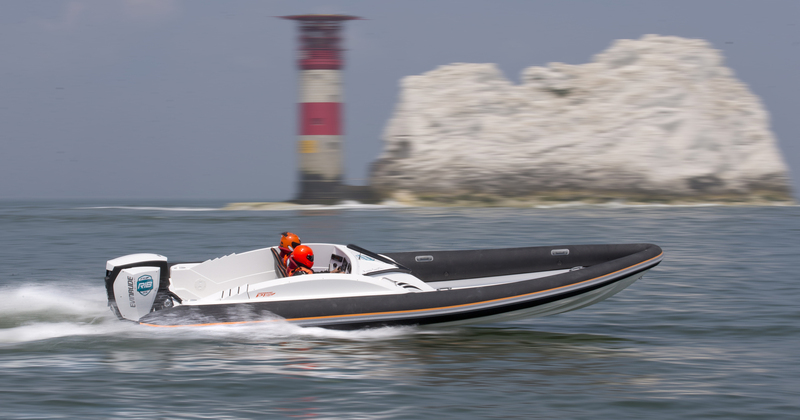 Entering its 7th year in 2017, the P1 Grand Prix of the Sea is the pinnacle of marine motorsport in the UK and a firm fixture in every powerboat racing enthusiast’s diary. 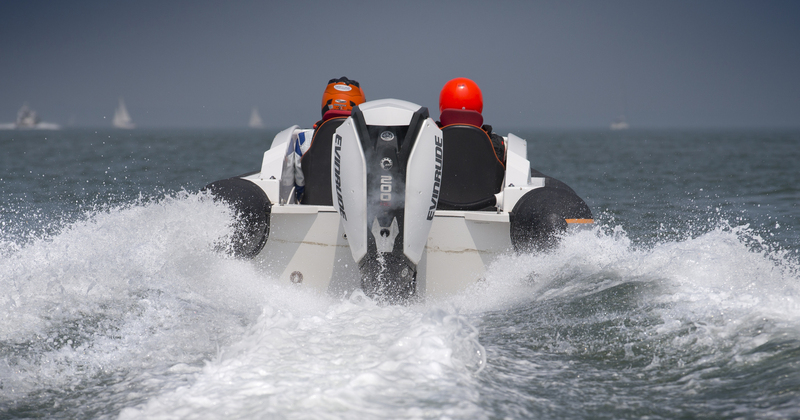 Identical P1 SuperStock boats put driver skill in the spotlight, while the P1 AquaX jet-ski championship provides thrills and spills aplenty. Add to this the new P1 International RIB Championship and each season sees several exciting and dramatic championship weekends at leading venues around the UK.Race weekends attract more than 150,000 spectators annually and events take place in England, Wales and Scotland between May and September each year. P1’s television broadcasts reach more than 400m homes in 106 countries.